Learn how to retain, share, and implement the knowledge your organisation needs to be productive and successful. Simply. Colibo lets you share your content and files easily and quickly from whichever device you prefer. Colibo keeps your files secure and accessible to the entire organisation. Use Colibo Connect to synchronize and access your files when offline to make sure that you always have the latest versions of your documents available. Documents are safely stored on the intranet, and you define your own structure for the folders and pages, so that it makes sense for you and your workday. 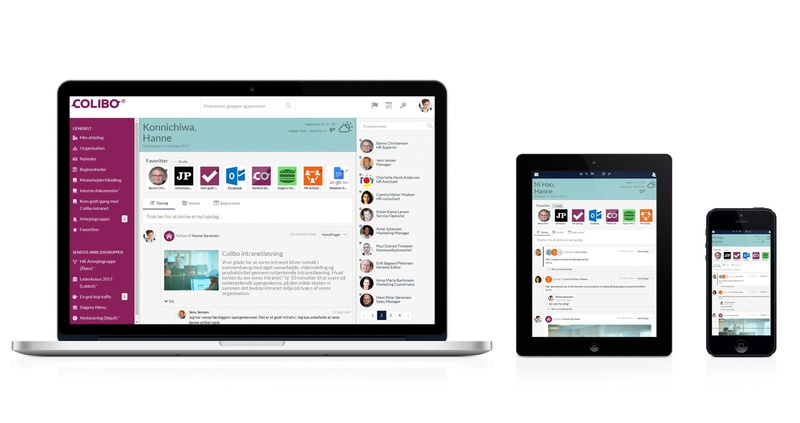 You can upload, write, and edit pages directly on the intranet. Colleagues can even provide you with feedback via the system - without having to download the document and then re-upload it again. Documents are handled in one streamlined process, all in one system; the intranet. Documents are stored easily and securely on the intranet. You create and define the structure of the folders and pages that make sense to you. You upload documents or write content pages directly on the intranet. 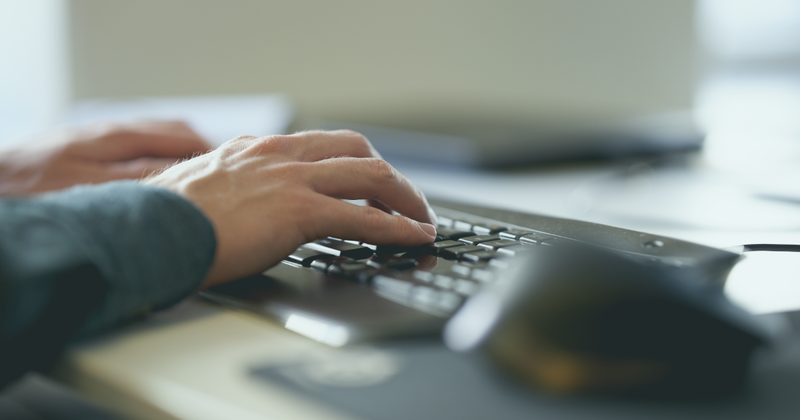 Employees can provide direct feedback via the system - without having to download documents onto their computer. With the Colibo intranet, it all happens in a streamlined process. Stop spending time searching your inbox to find the most recent version of the document you are looking for. 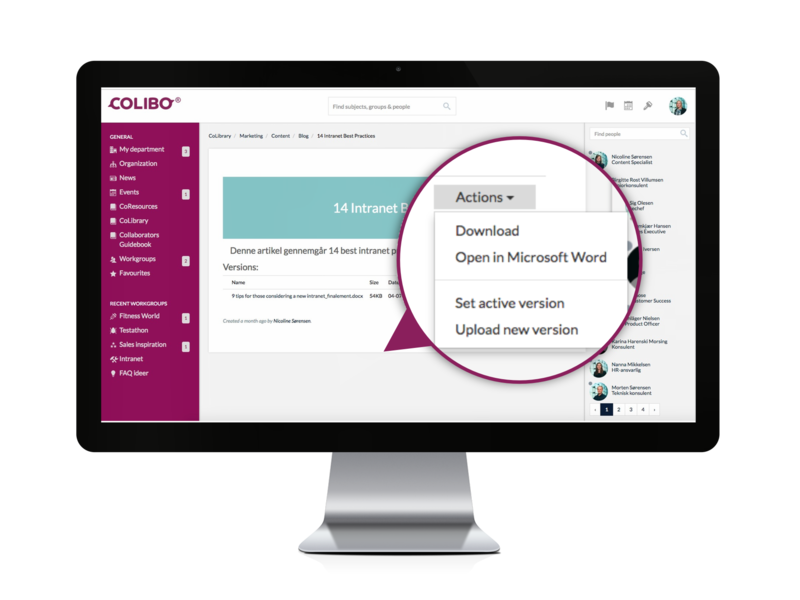 With Colibo's clever version control, your team always has access to the latest version of documents and files. You can set specific roles and responsibilities for your documents to either limit or expand the availability of document versions. The administrator, which is often the creator of the first version of the document, always has the latest version of the document available. The administrator can also roll back to a previous version and see who last edited the document. Colibo is trusted by governments and public organisations to share files and documents securely. Colibo provides the security you need to share files, worry-free. We take the security of your data seriously. Files are stored and protected by IT and not left up to individual employees or departments. Our intranet platform is designed with many user needs in mind and is intended for enterprises, rather than simple and unsafe consumer use. With Colibo's file sharing solution, you secure your corporate files. Remove them from personal desktops, email clients, and USBs where documents can get lost, no one knows which version is the most recent, people can overwrite each other's updates, and sensitive information and files can fall into the wrong hands.